This website is operated by Tassels. Throughout the site, the terms “we”, “us” and “our” refer to Tassels. Tassels offers this website, including all information, tools and services available from this site to you, the user, conditioned upon your acceptance of all terms, conditions, policies and notices stated here. 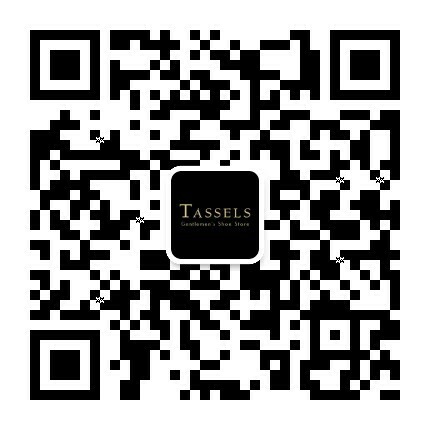 Questions about the Terms of Service should be sent to us at info@tassels.com.hk.